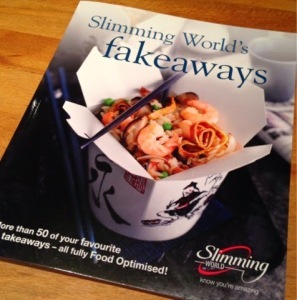 Today I bought the slimming world fakeaway book, it is fab. It has loads of healthy, but takeaway inspired recipes in it. I cant wait to try a few out. 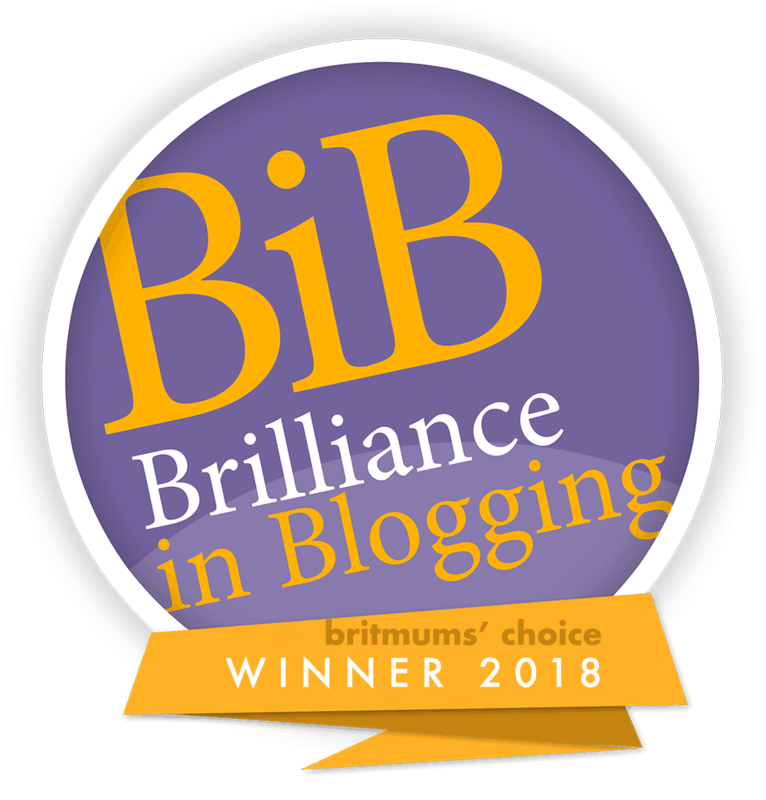 Next Post Slimming World Week 6 Over!